Events Majestic A JOURNEY TO BOSTON! 2 Amazing Tribute Bands, 1 Classic Rock Experience!A JOURNEY TO BOSTON! 2 Amazing Tribute Bands, 1 Classic Rock Experience! A JOURNEY TO BOSTON! 2 Amazing Tribute Bands, 1 Classic Rock Experience! Based in San Francisco, and well-known for years as EVOLUTION – The Ultimate Tribute To Journey, the band recently updated their name to more precisely reflect their passion for the music of Journey. 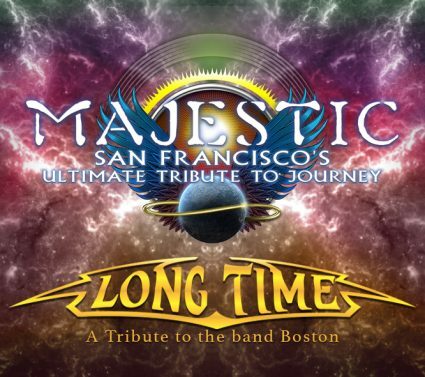 The group now performs under the name, MAJESTIC – San Francisco’s Ultimate Tribute to Journey. They have never tried to impersonate, or look like Journey. Instead, they accurately recreate Journey’s music in its most powerful sense by MAJESTIC’s Lead Vocalist capturing the signature Steve Perry vocals and front-man magnetism, their Guitarist delivering the tone and finesse of Neal Schon’s signature guitar mastery, while being supported by a team of remarkable musicians on Drums, Keyboards, Bass and harmony vocals. 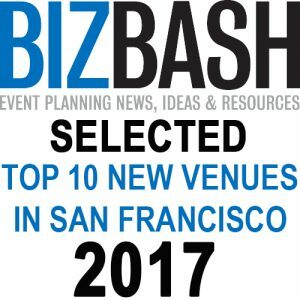 Collectively, MAJESTIC delivers all the hits and ballads of Journey with ROCK-THE-HOUSE high-energy, excitement, and professionalism! Visit Majestic’s Website. This Central California based band delivers high energy performances that capture the essence and sound of the incredible rock band, BOSTON. At a Long Time show the audience will experience all of the memorable Boston hits such as “More Than a Feeling,” “Piece of Mind,” “Smokin’,” “Amanda” and “Don’t Look Back.” This “must see and hear” live act has been captivating audiences for years with their uncanny ability to recreate the intricate instrumental details of the music, while delivering the mastery of BOSTON’s lead and harmony vocals, which is so pleasing to the ear! The result of these two top-shelf tribute bands joining forces is a incredibly powerful, and high energy show, which is guaranteed to have the entire venue standing and singing every song … all night long! !Visit LONG TIME’s website.